↑ Asian Regional Workshop (1998). Santalum album. 2006 IUCN Red List of Threatened Species. IUCN 2006. Retrieved on 2007-02-08. Tennakoon, Kushan U.; Cameron, Duncan D. (2006). 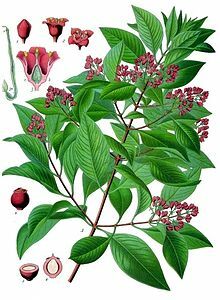 "The anatomy of Santalum album (Sandalwood) haustoria". Canadian Journal of Botany. 84 (10): 1608–16. doi:10.1139/b06-118. หน้านี้แก้ไขล่าสุดเมื่อวันที่ 22 กันยายน 2558 เวลา 09:18 น.